Villa Sandi stands for quality and excellence in typical wines from the hills of Treviso. The Prosecco Superiore Doc Millesimato embodies these attributes to the hilt, expressing itself as a Brut gifted with superb personality. Within its tenuous straw-yellow domain, this wine harbours a persistently fine perlage. Its fruity notes stand out on the nose, notably the apple sensations, mingled with floral suggestions of acacia blossom. 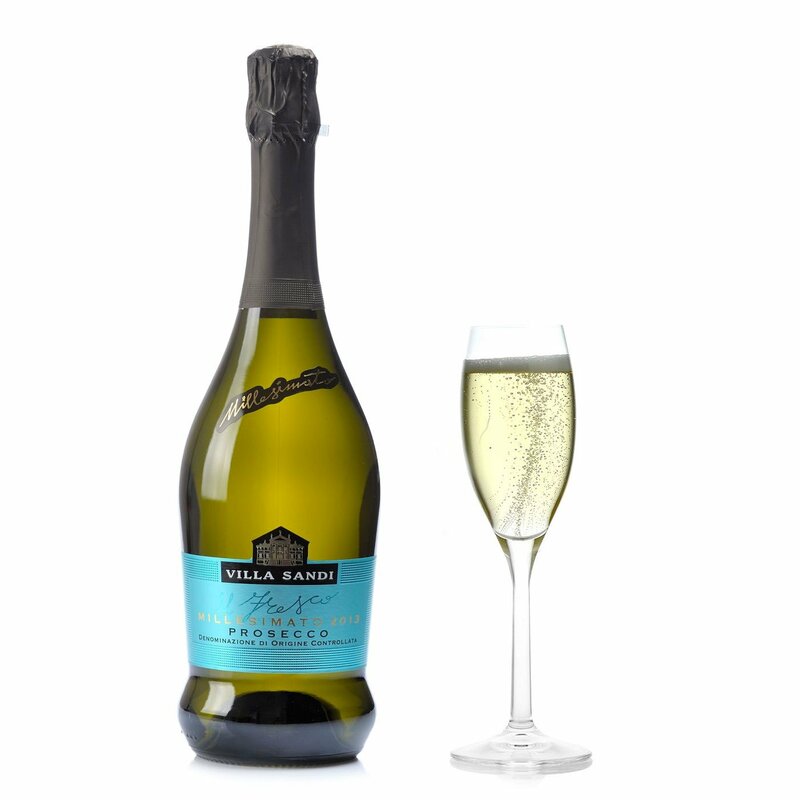 On the palate the Villa Sandi Prosecco tastes fresh, fruity and well balanced. 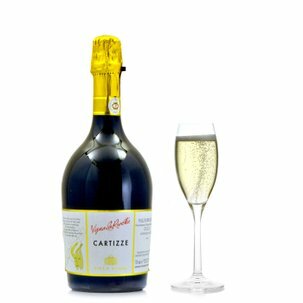 The Moretti Polegato family has been devoted to wine for many generations and has turned Villa Sandi into an authentic centre of wine production and promotion. The beautiful Palladian-style villa, dating from 1622, stands at the foot of a hillside in the Treviso area, and is thus situated in the Prosecco Valdobbiadene DOCG zone and in both the Montello and Piave DOC zones. The family tradition is today carried on by Giancarlo Moretti Polegato, whose passion and wine expertise preserve and promote Villa Sandi's very Italian excellence throughout the world.